DO YOU WANT TO KNOW THE BENEFITS OF THIS DISCIPLINE? It encourages the person to go beyond its owing limitations and to achieve their goals. Transmits values such as perseverance, self-control and responsibility. It combines discipline, coordination, agility and mental skills. The techniques of this martial art are based on the great philosophical and spiritual tradition of Bushido, in which, the persons looking for the spiritual and physical harmony, through a very rigorous training. But it also includes principles of Zen Buddhism and Shinto. In fact, this is a very complete training because it demands a lot of discipline, coordination, agility and mental skills. 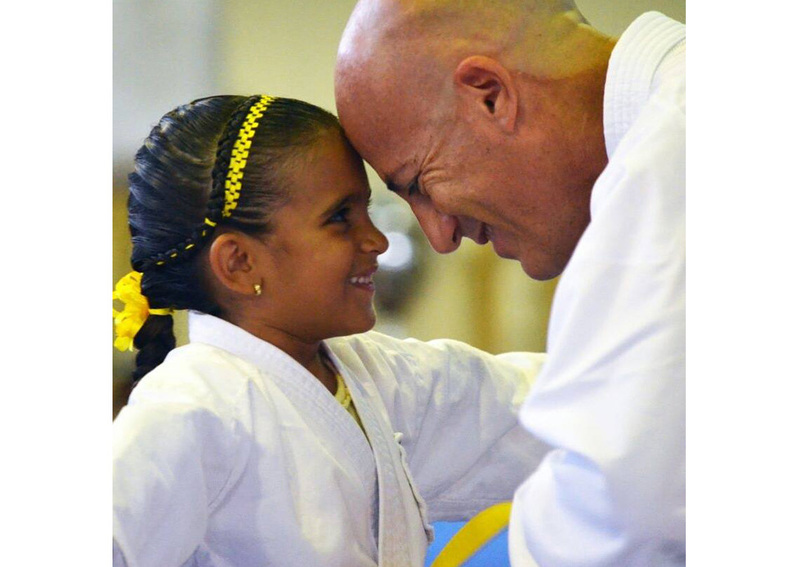 In addition, at contrary what most people think, Karate is not a competitive training or aggressive, in reality, is the persons can go over their improvement, and encourages, to go beyond their own limitations and to achieve their goals. As the same way, it is also a method of personal defense that develops the reflections, the flexibility and the physical abilities, helping to fight the bad habits and obesity. 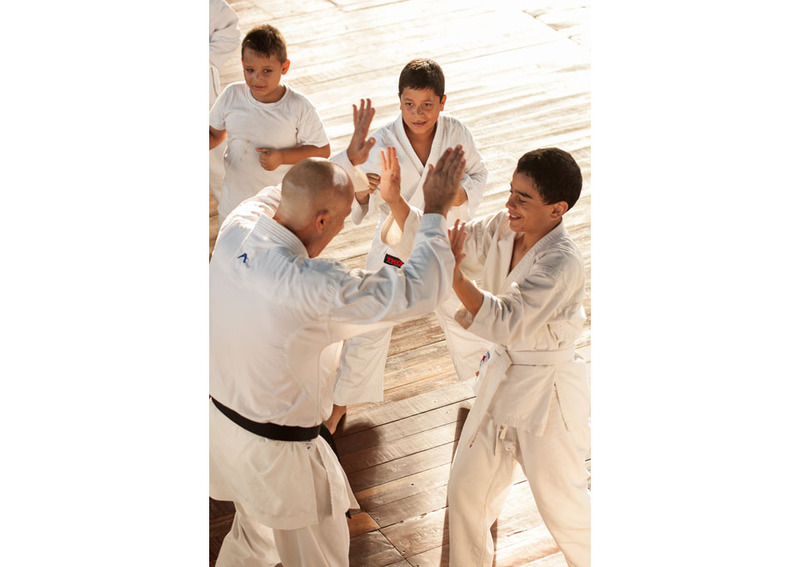 Without doubt, it described more than sufficient reasons to motivate children to learn this sport, although the Karate reported many other benefits for the child development. It estimulates the coordination and balance through a series of exercises that improve the posture and movements. It shortens the speed of reaction and the execution time, a skill that is not only useful in the physical plane but also intellectual. It favors a proper breathing and helps to regulate the heart rhythm. In fact, often specialists recommend the practice of karate to complement the medical treatment of the breathing and heart problems. It powers the spatio-temporal orientation and skills visuo-motor, allowing the child is more focused on the present and more attentive to your environment. It developes motor skills, at the same time stimulates the muscular flexibility. In this way it stimulates growth and help to prevent the occurrence of musculoskeletal disorders. It allows you to download the excess energy and power concentration, so, it is very effective in children who have difficulty paying attention. It strengthens the self-confidence, self-esteem and security, three essential qualities, which the child can tackle bullying. It stimulates the self-control and self-awareness, allowing the child to regulate better their emotions and kept under control impulsivity. It helps to develop positive values such as responsibility, tolerance and fellowship. It stimulates the capacity to resolve conflicts in a peaceful manner, a skill that is very useful for the social integration of the child. It teaches to connect the mind and the body, through the self-knowledge and self. It educates the child in a strong discipline and respect for the other, qualities that will allow them to be better persons.